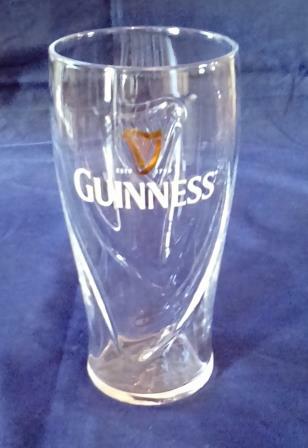 Condition: Excellent Condition, as new. 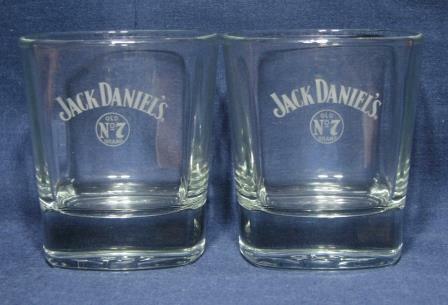 Jack Daniels Old No 7 Tumblers. 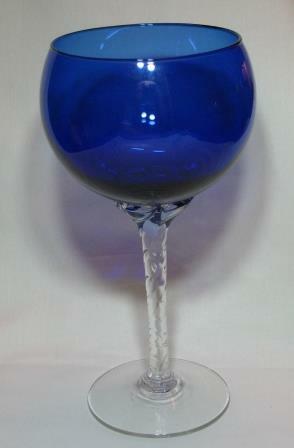 Blue Goblet with Decorative Stem. 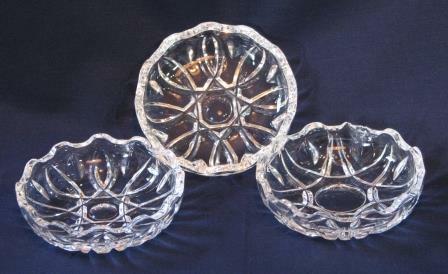 Set Of 3 Small Glass Bowls. 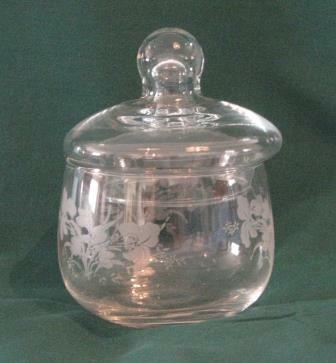 Description: Set Of 3, for Trinkets and Snacks etc. 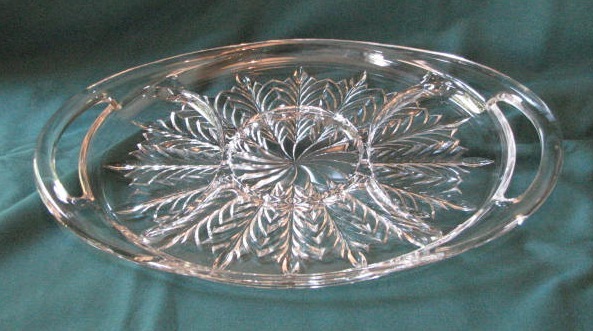 Description: Large Glass Serving Platter. 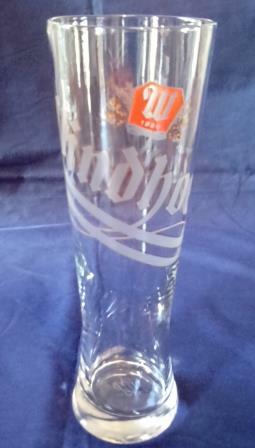 Title: Casa Domani Martini Glasses - Set of 6. 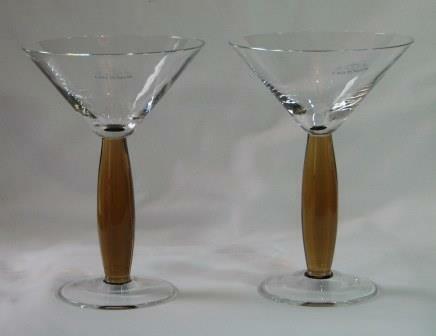 Detail: Exquisite set of 6 Martini Glasses from Italy, Bronze Colour stem. 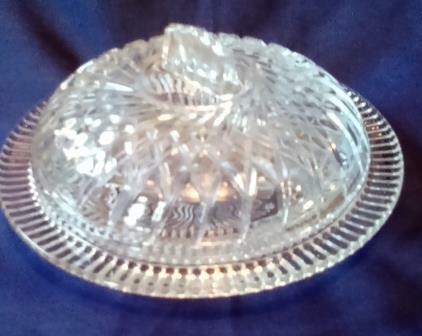 Title: Pasabache (Turkey) Glass Bowl Sugar, Trinkets. 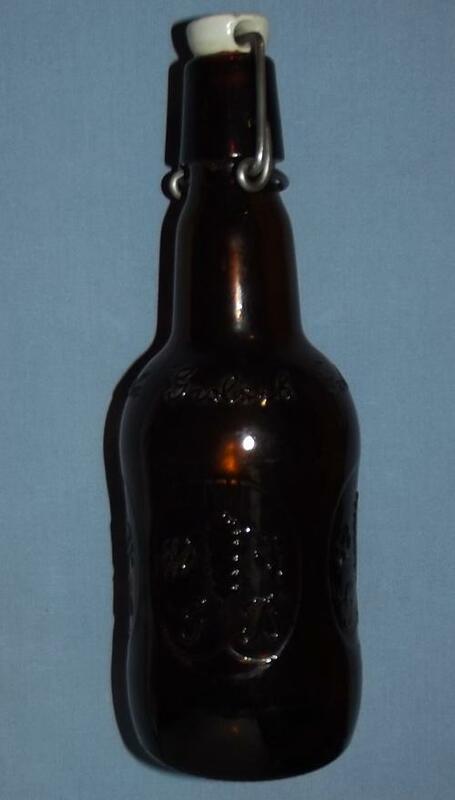 Title: Grolsch Swing Top Bottles. 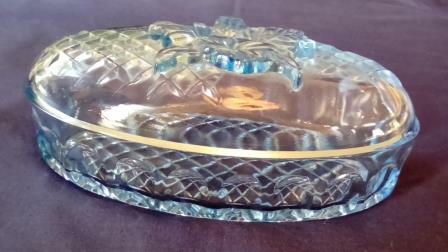 Property of Union Wine Ltd.
Blue Glass Trinket Dish with Lid. 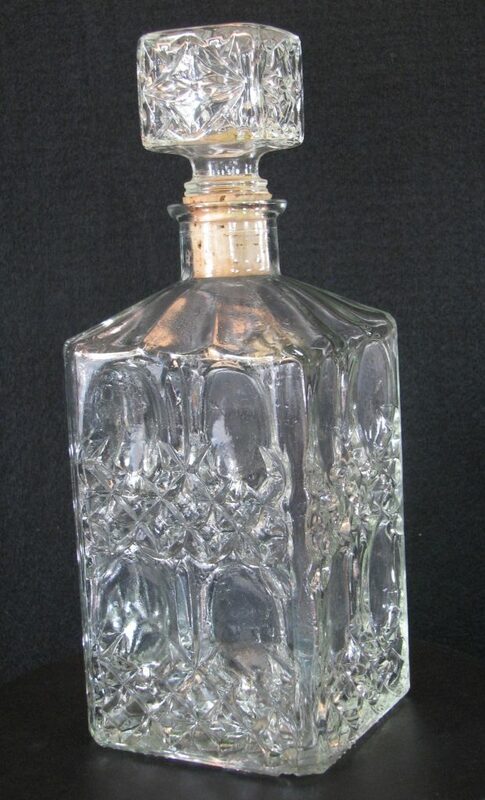 Sold For: R 140.00 Inc Vat. 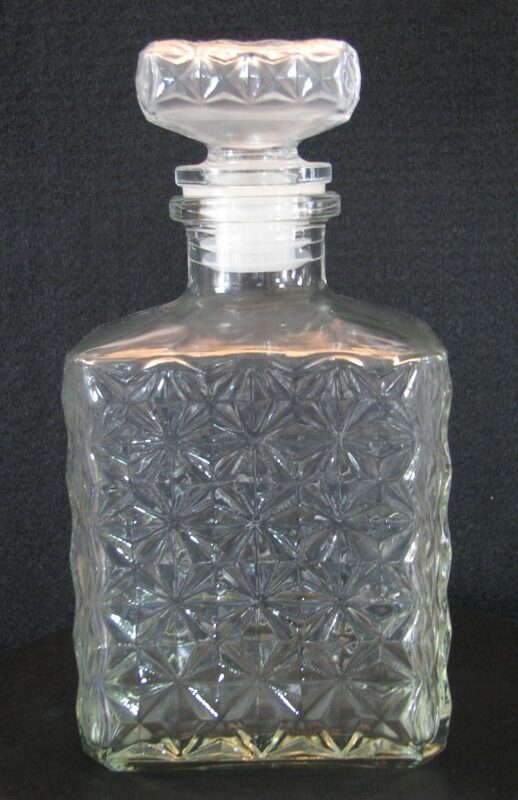 Sold For: R 150.00 Inc Vat. 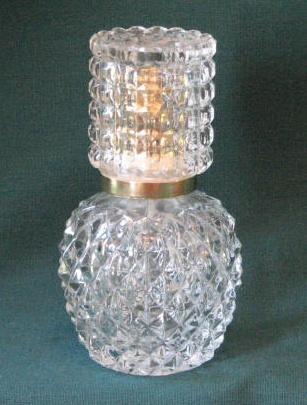 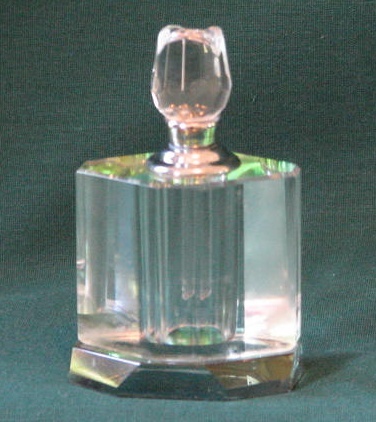 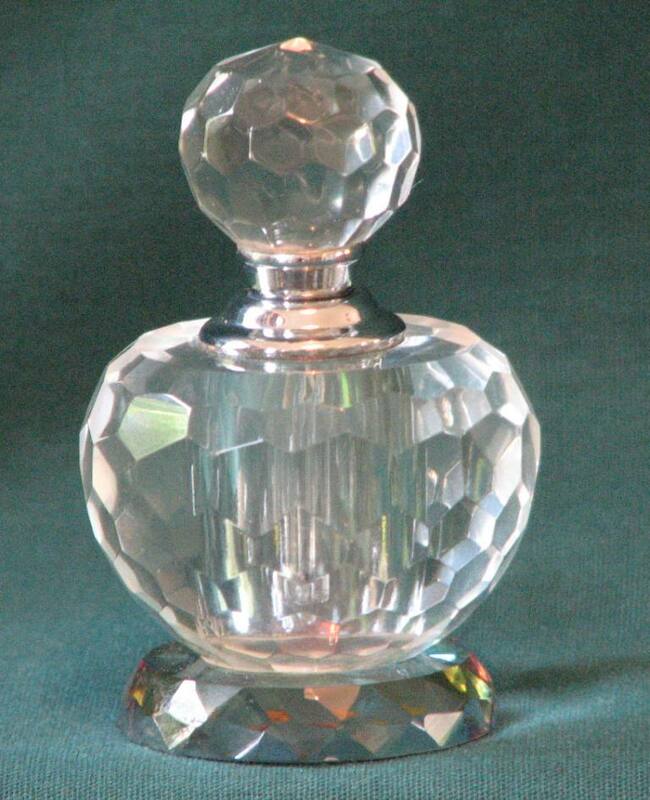 Decanter - Flat with Glass Stopper. 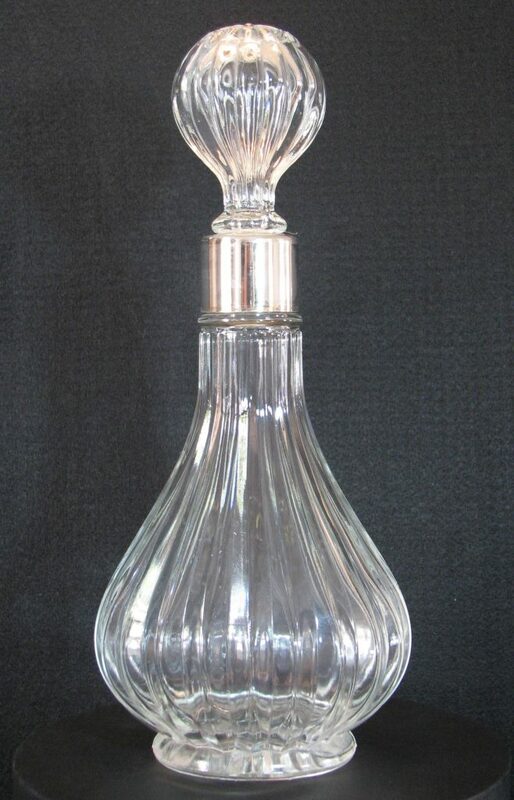 Sold For: R 195.00 Inc Vat. 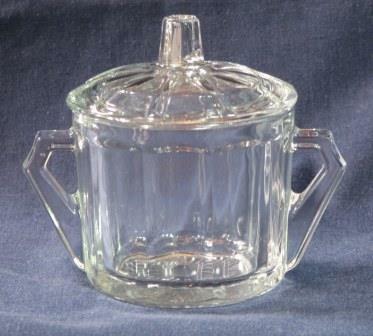 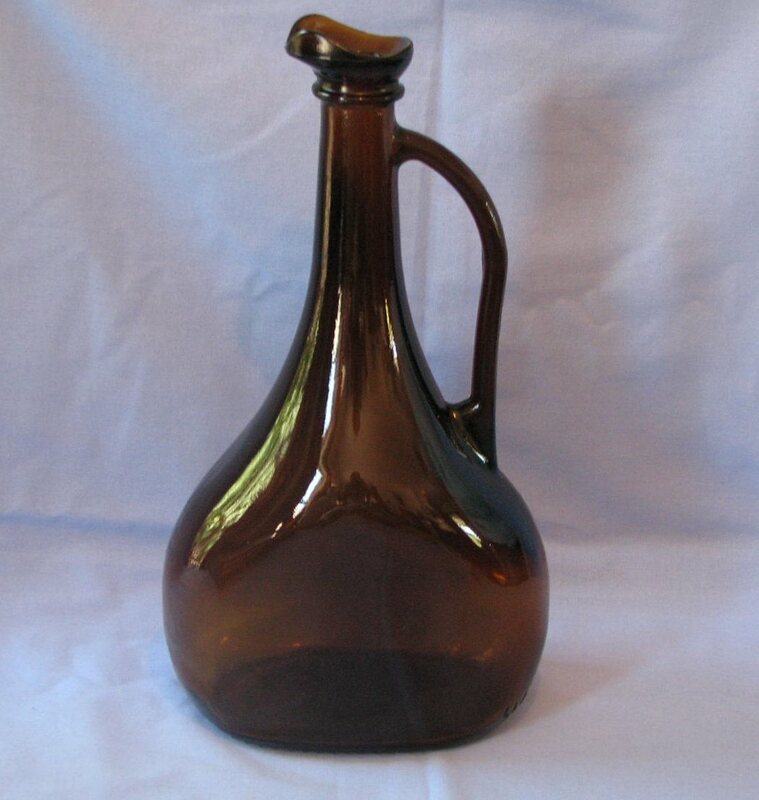 Title: Carafe with Flat Top Stopper. 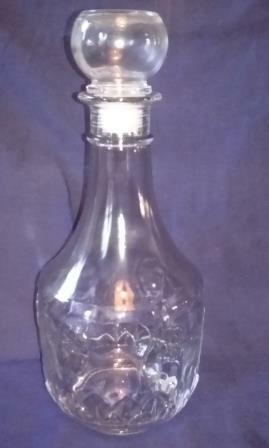 Sold For: R 200.00 Inc Vat. 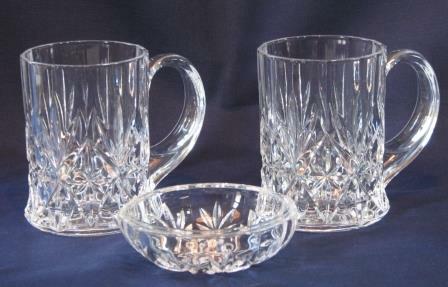 Set of 2 Cut Glass Medium Beer Mugs with matching Snack Bowl. 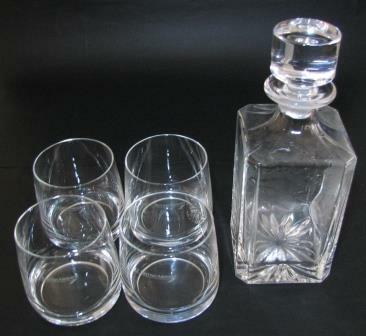 Sold For: R 120.00 Inc Vat for the set. 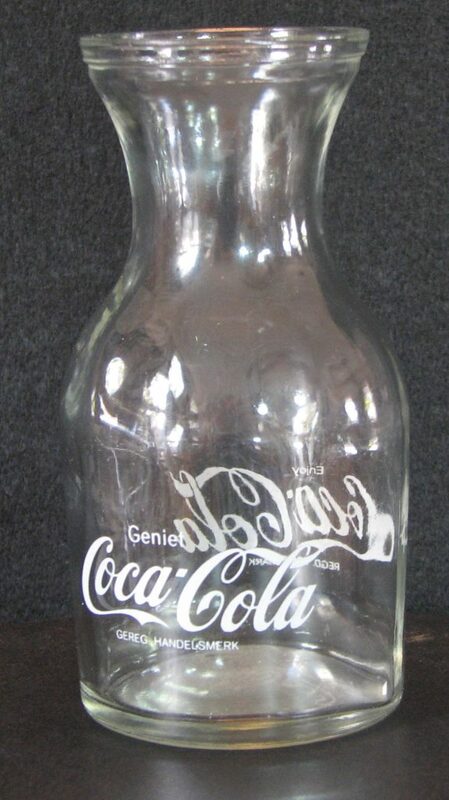 Sold For: R 100.00 Inc Vat. 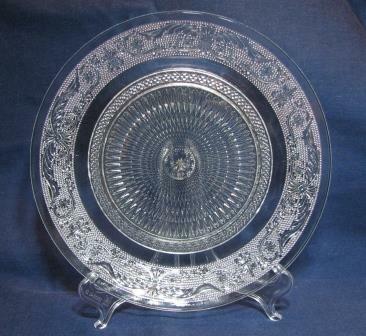 Sold For: R 220.00 Inc Vat. 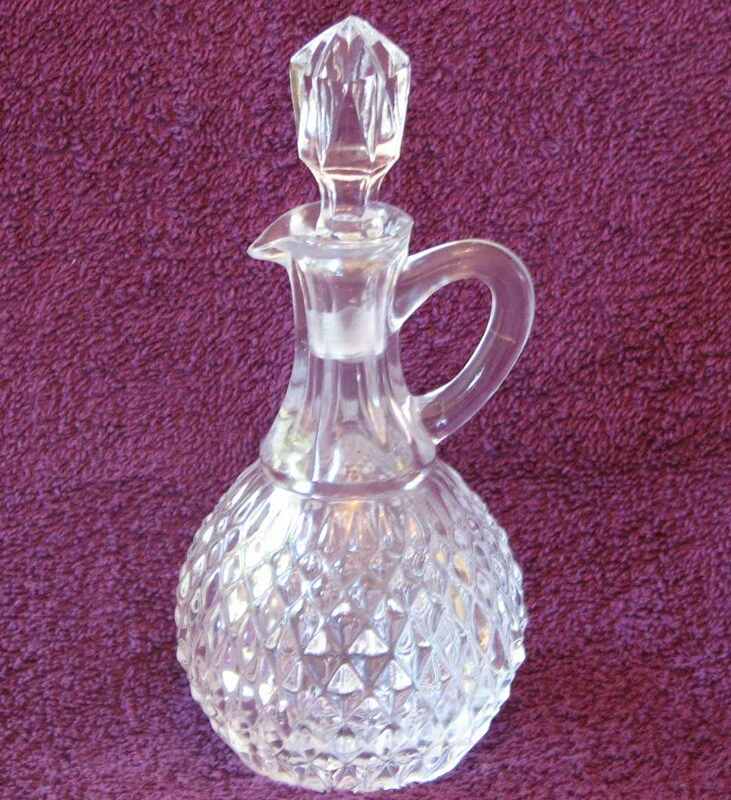 Sold For: R 50.00 Inc vat. 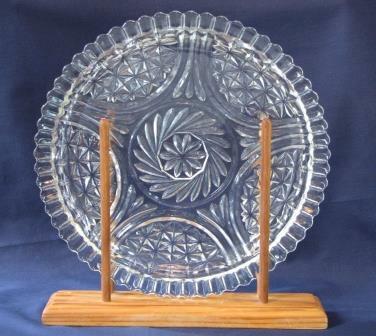 Sold For: R 325.00 Inc Vat. 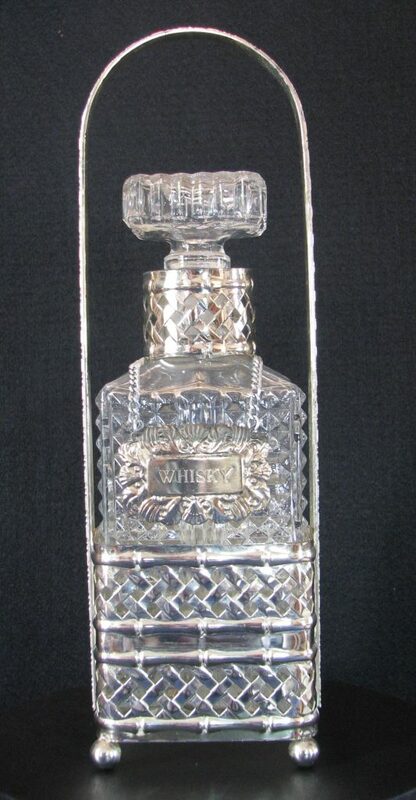 Title: Whisky Decanter, Chrome Stand. 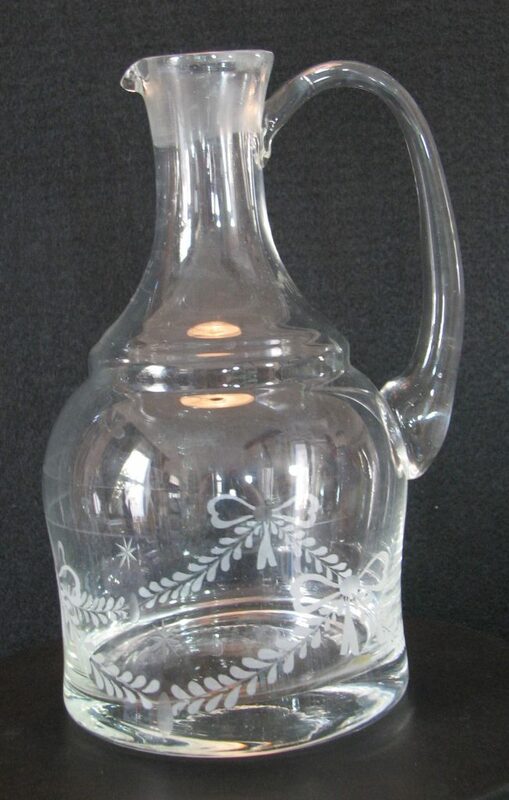 Title: Decanter Long Neck, Chrome Collar. 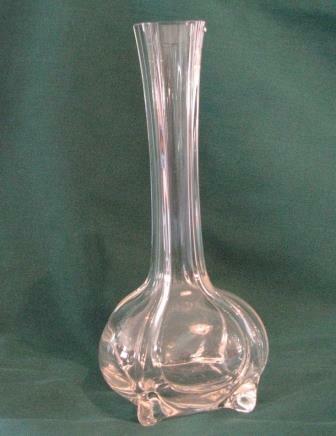 Sold For: R 185.00 Inc Vat. 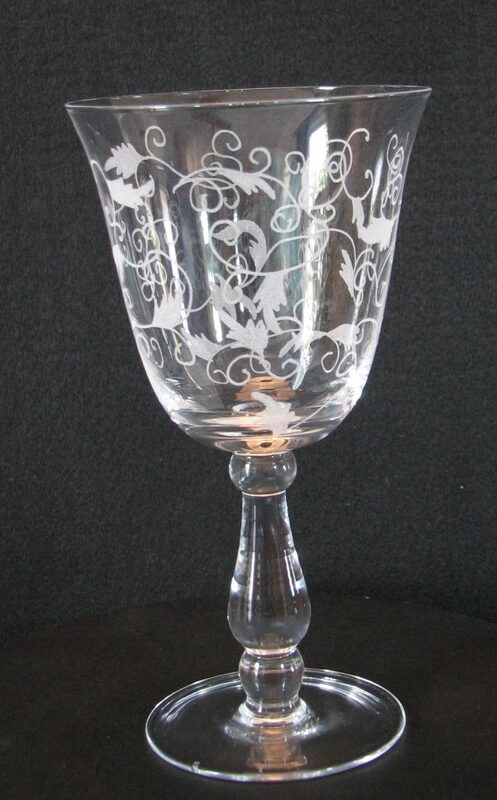 Title: Pasabache Set of 4 x Goblets. 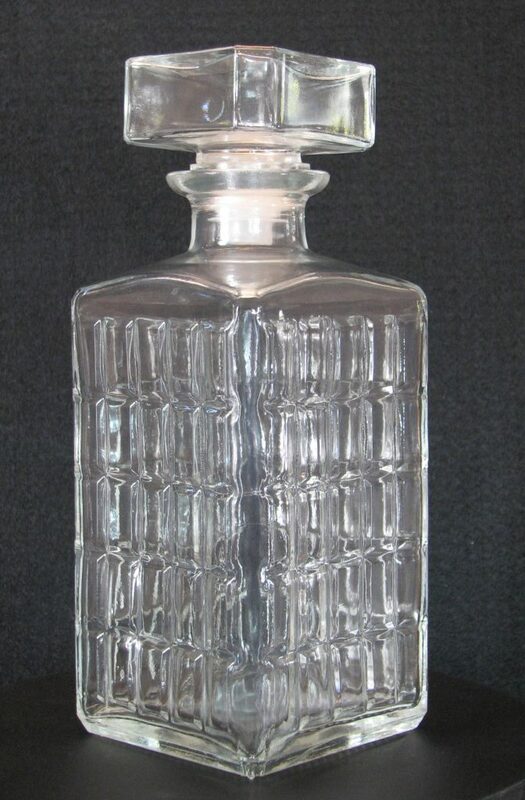 Sold For: R 95.00 Inc Vat. 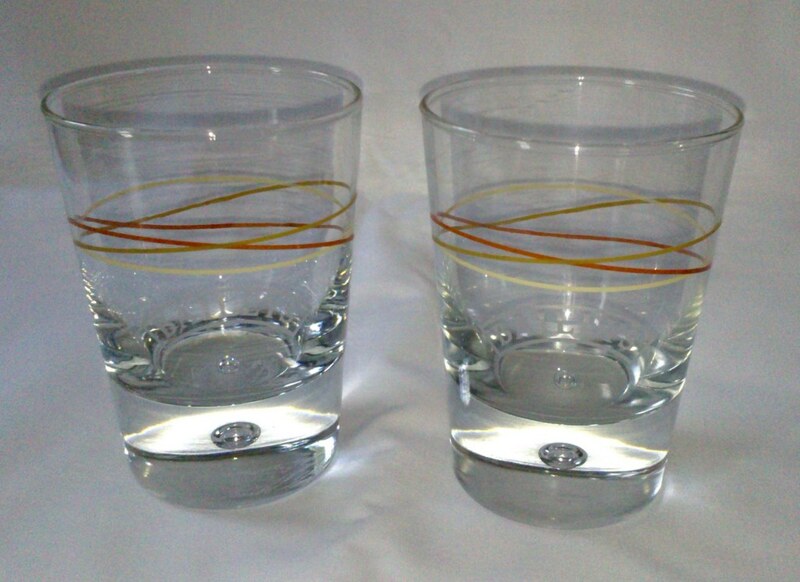 Title: Jack Daniels Glasses, Set of Two. 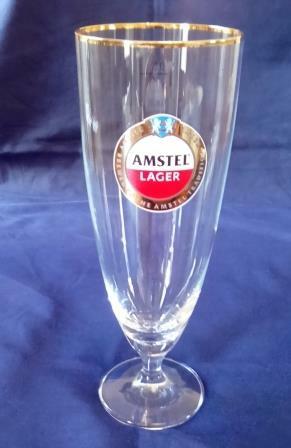 Sold For: R 40.00 Inc Vat. 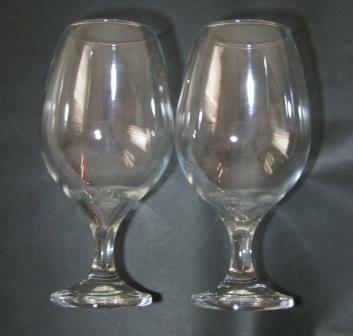 Baileys Glasses - Set of Two. 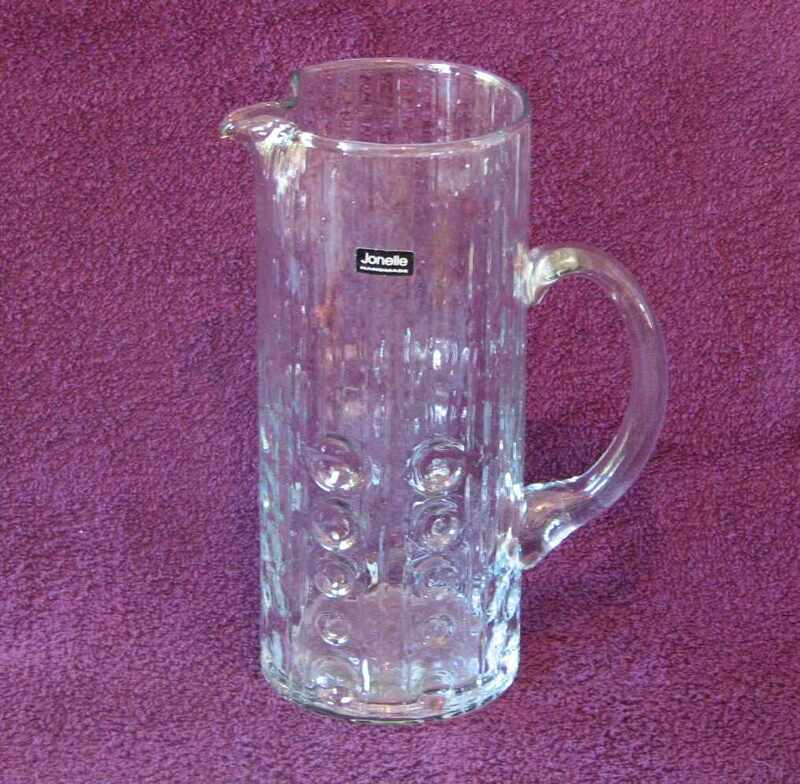 Sold For: R 90.00 Inc Vat for set of two. 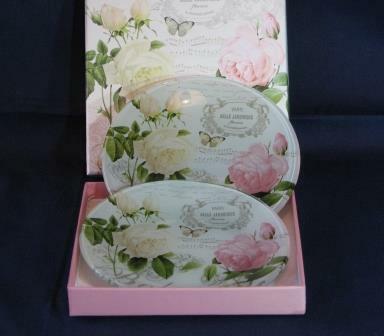 Title: Paris Belle Jardiniere Plates, Set Of Two. 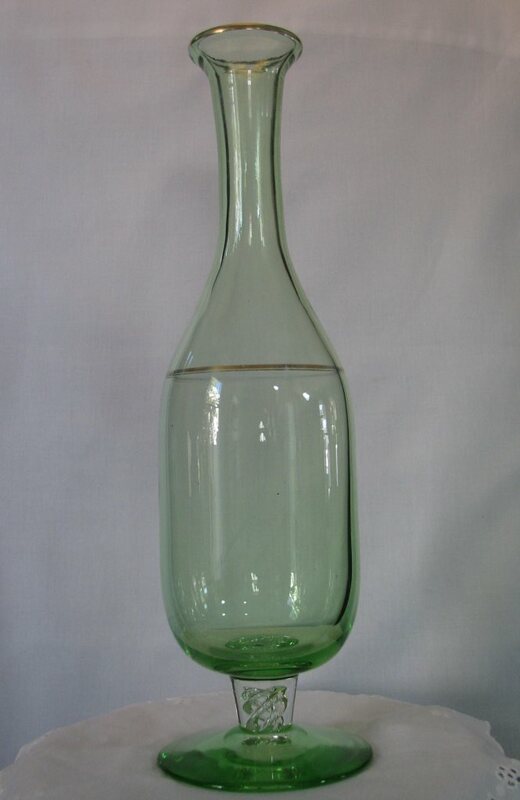 Sold For: R 90.00 Inc Vat. 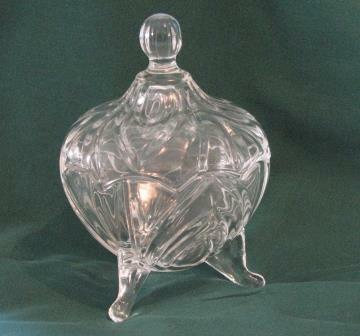 Title: Sugar Bowl with Feet. 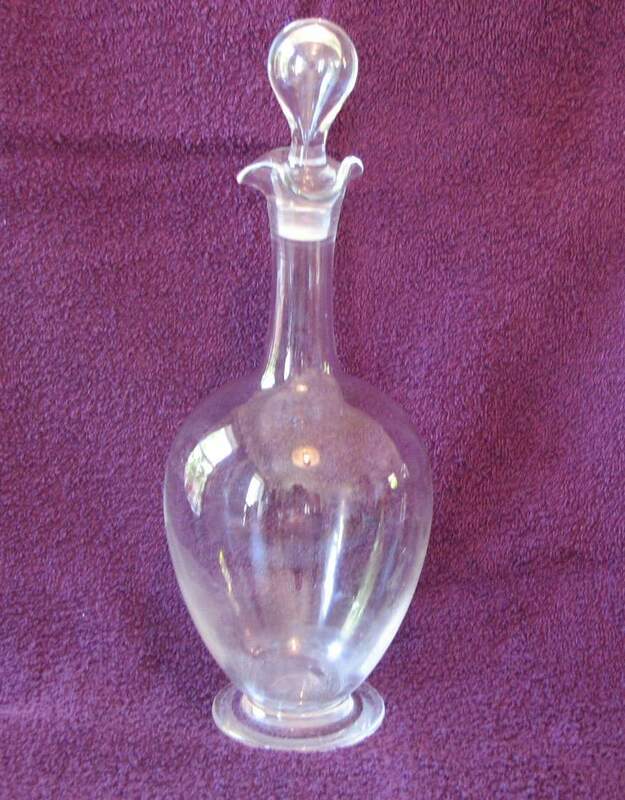 Sold For: R 65.00 Inc Vat. 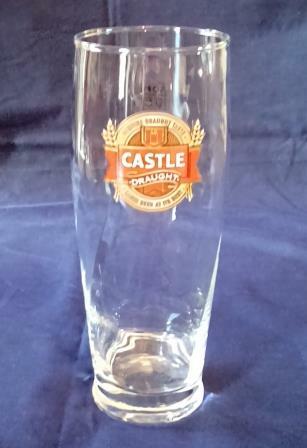 Sold For: R 99.00 Inc Vat.